While pregnancy can be a joyous time for women, it also causes your body to go through a number of changes, many of which can take a real toll on your body. Massage is one way you can treat many of the issues you are experiencing, such as back and neck pain. Depending on your symptoms, you may also want to consider a chiropractic treatment. Weight gain can impact your natural posture and place stress on your spine. Since your spine is what protects your central nervous system, and by extent, every cell in your body, it can cause a variety of issues, such as back pain. Chiropractic treatments can help reduce discomfort in pregnant women by adjusting subluxations of the spine. In laymen’s terms, this is when two or more vertebra in your spine become restricted and reduce the body’s ability to “talk” to itself. This can lead to joint dysfunctions. Dr. Cait can locate and correct any joint dysfunctions by performing a chiropractic adjustment – applying gentle targeted movements to the body’s spinal column as needed. This will restore proper joint function and improve nerve communication throughout your body. It can also help reduce any lower back pain you may be experiencing. Another issue many women experience during pregnancy is a pelvic balance. When the pelvis becomes misaligned not only can it be uncomfortable, it could also reduce the amount of room available for your baby. This is known as an intrauterine constraint. Chiropractic care can restore normal balance in women who are suffering from this condition. Regular chiropractic care during pregnancy can also help relieve neck pain and control the symptoms of nausea. Chiropractic treatments can also be an important part of caring for your newborn baby, and babies should be evaluated by a chiropractor within two weeks of birth. That’s because if the fetus spends too much time in one position while it is in utero, it can sometimes cause issues for the baby’s spine. Even the act of being born can cause a misalignment in your baby’s spinal cord as your baby moves through the birth canal. 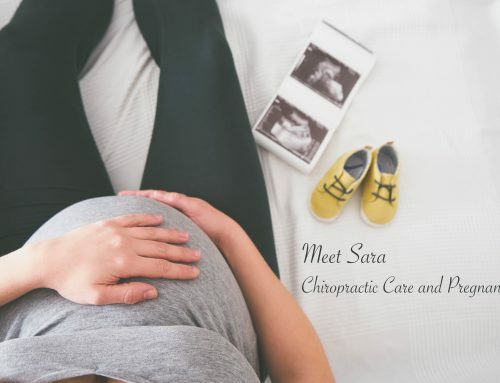 Dr. Cait is an experienced chiropractor for kids and can typically treat any spinal misalignments in your newborn with just some light fingertip pressure. You should also plan on bringing your baby back for a chiropractic adjustment once they are old enough to hold their head up, and when they begin to sit up and crawl. If you think your baby may be suffering from colic, chiropractic treatment may be able to help. While there aren’t any definitive causes for colic, it is believed that spinal misalignment could be one of the underlying issues for many colicky babies. To treat a baby with colic, Dr. Cait will carefully examine their spine. Next, she will lightly apply pressure to any areas of the baby’s spine that are locked up. This can restore motion to the baby’s joints and eliminate pain they may be experiencing from irritated nerves. In many cases, this treatment can provide immediate relief for the baby. 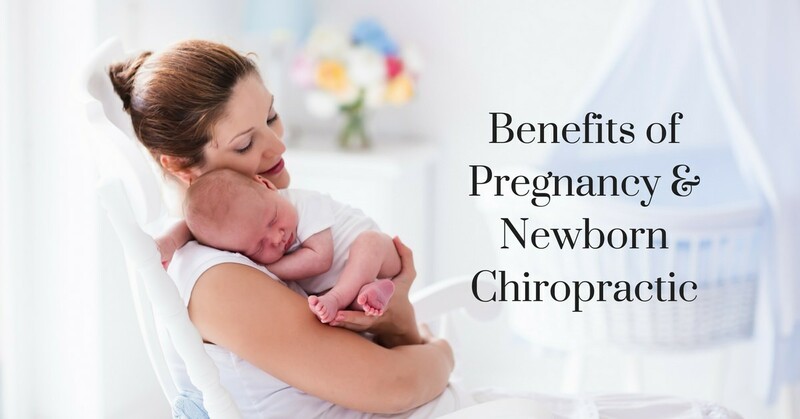 If you are in need of chiropractic treatments in southern Maine for yourself or your newborn, give us a call at 207-699-2622 to make an appointment with Absolute Health Chiropractic & Massage.